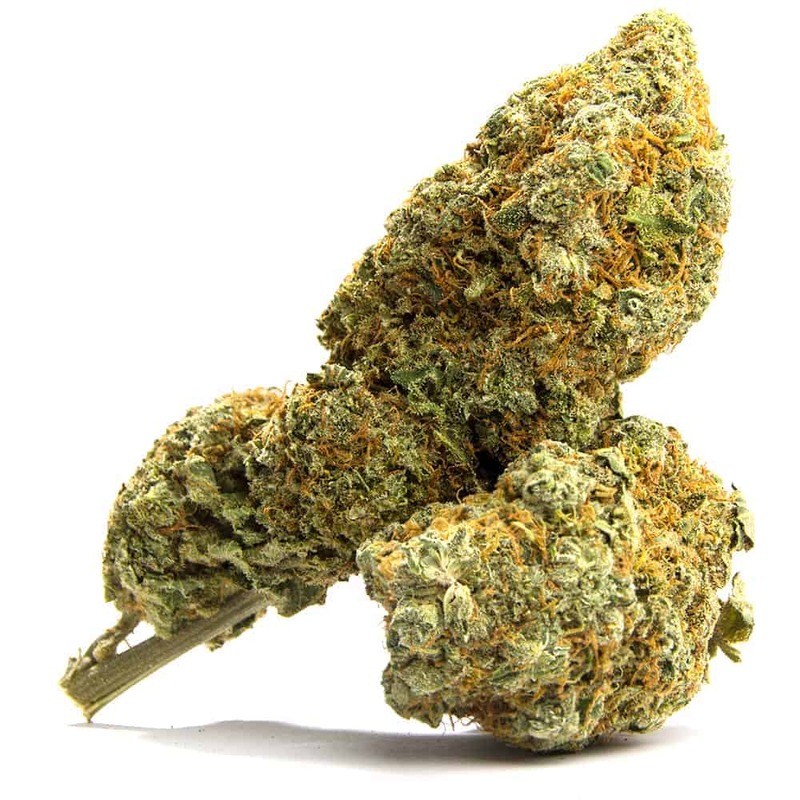 Hemp Star Sativa: Hempstar, now known as “Brainstorm,” was developed by Dutch Passion Seeds as a tribute to all the hempsters and the international hemp movement. This sativa-dominant strain was originally a three-way cross between Skunk, Oasis, and Haze, but Dutch Passion later brought Northern Lights #5 and Haze together to create the modern Brainstorm strain. It has a mild taste and traditional sativa effects. 2 reviews for "Hempstar – Sativa"
Very nice smoke! Does exactly what it says and makes you happy and want to get moving. It isn’t heavy at all making you feel couch locked and doesn’t have a heavy burn out. Will absolutely buy again! !